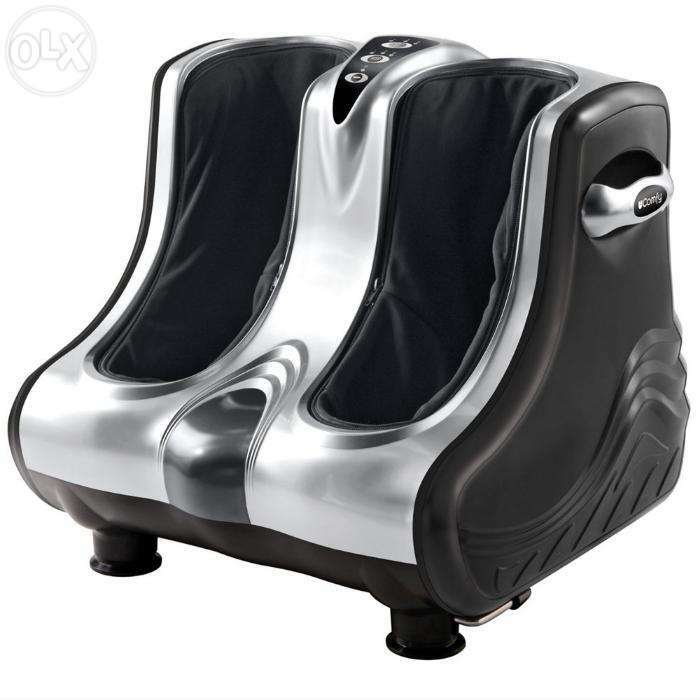 It is designed to massage your feet, ankles, and calves all at the same time. It is synergetic combination of kneading and vibratory actions which give you the most relaxing and revitalizing massage experience, while achieving a beneficial reflexology effect.you create your own custom settings or choose one of three auto programs. Powerful kneading and soothing vibration combine to penetrate deeply into tired muscles, soothing away soreness and fatigue that tend to build up in the lower legs. Designed around the principles of reflexology, this kneading and vibrating foot massager uses special nodes to stimulate areas on the feet that correspond with other parts of the body.